For the second time, INAVET will be taking part in the largest and most well-known trade fair of the railway industry in Poland, TRAKO, from 24 to 27 September. You are invited to visit our stand. We look forward to a great fair! The MT-ITS 2019 will be held in Cracow from 5 to 7 June 2019. 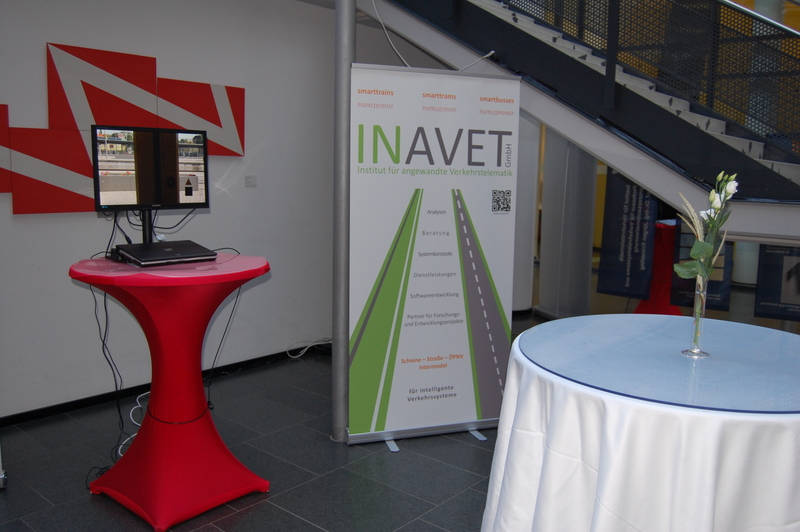 Of course INAVET can not miss this year and is looking forward to an interesting exchange. 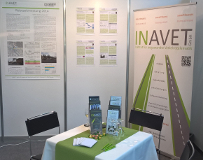 We are very happy to take part of KONTAKT Messe Verkehr this year. 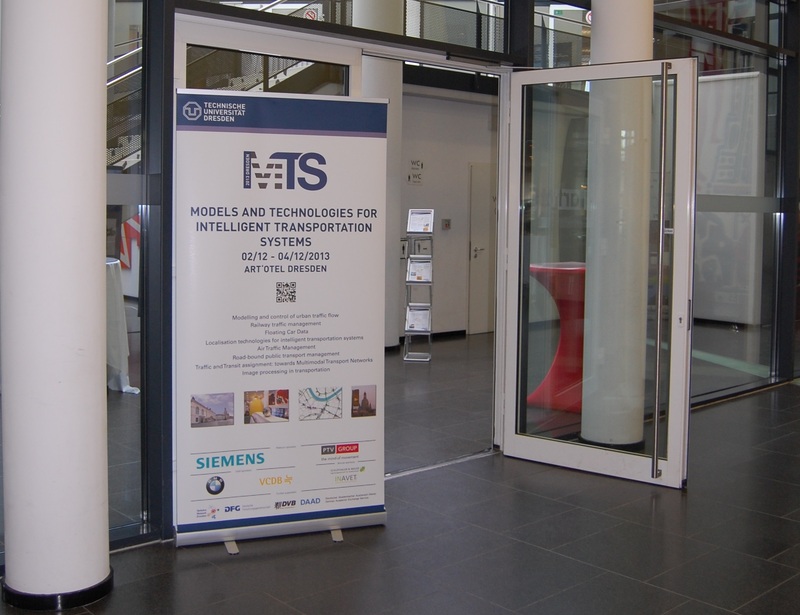 It will take place on May 9, 2019 at the TU Dresden. We are looking forward to an interesting exchange with the students of the faculty of Transport. Also in 2018 INAVET did present current product developments at the world wide leading fair for rail transport from 18th till 21st of September. We want to thank all customers and business partners for the interesting conversations. 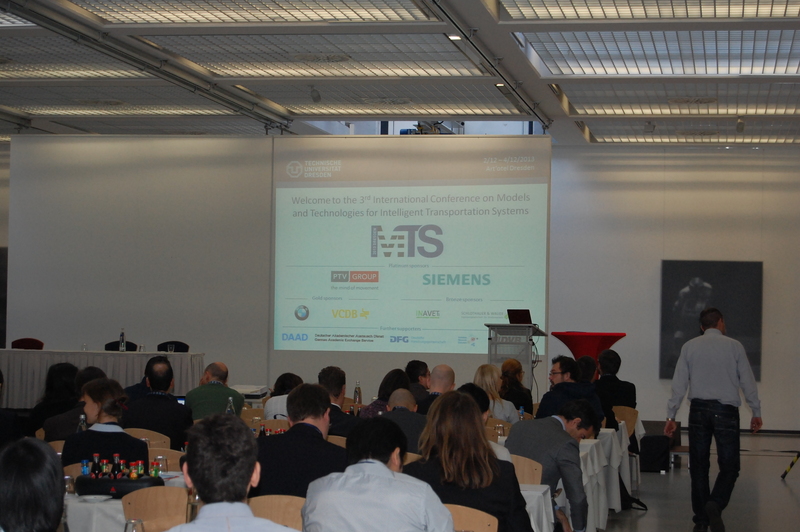 With great anticipation we are looking ahead for the IT-TRANS 2018 in Karlsruhe. Sponsored by the Federal Ministry for economy and energy, we are going to present current projects. From the 6th to the 8th of March you can meet us in the dm-arena at H10d! For the very first time, we have met you at the at our joint stand of Saxony Economic Development Corporation at TRAKO, the biggest and most popular fair for rail industry in Poland. With great interest, we discovered the offers of this many times awarded fair in Gdansk from 26th to 29th of September 2017. From 20 to 22.01.2017 occured Saxony's largest education, job and founder's trade fair in Dresden. The driving simulator of the DVB could not be missing. The opportunity of trying out the profession of a train driver all of the visitors enjoyed. 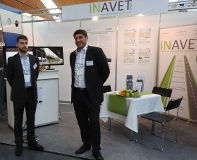 For the third time in a row, INAVET presented itself at the world's leading trade fair for rail transport in Berlin. The numerous and intensive discussions, as well as interesting forums and discussions have made the InnoTrans very versatile and effective. In this way, we would like to thank all interested parties, customers and business partners who visited us at our booth.